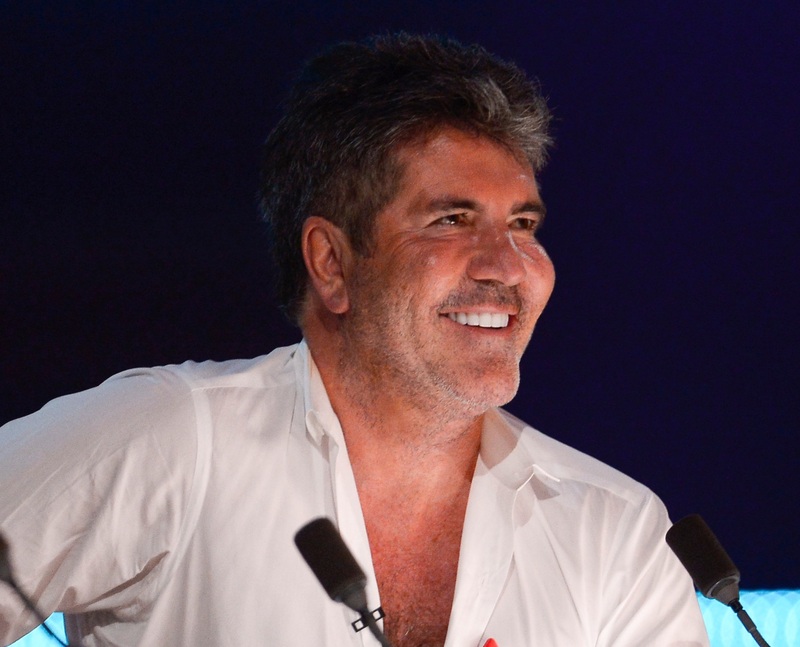 On last night’s episode of The X Factor, fans picked up on a moment when Simon Cowell appeared to throw some HUGE shade at his former protege, Fleur East. The judges, Louis Tomlinson, Ayda Field, Robbie Williams and Simon, were all giving their feedback to popular finalist, Scarlett Lee. But when it came to Simon’s turn to offer up a response to her performance, fans noted that it sounded as though he made a sneaky jibe towards Fleur, who is currently starring in this series of I’m A Celebrity…Get Me Out Of Here! Fans were left shocked by apparent swipe at Fleur, who was a runner-up on the singing competition back in 2014, and is now a contestant in the jungle. One wrote on social media, ‘Was @SimonCowell having a dig at @FleurEast when he said he didn’t want to see Scarlett ending up on @imacelebrity ?! #xfactor #imacelebrity2018’. While another viewer also commented, ‘#XFactor @imacelebrity #IACGMOOH #imaceleb are we gonna ignore the fact Simon sent shots at Fleur East 😂😂’. 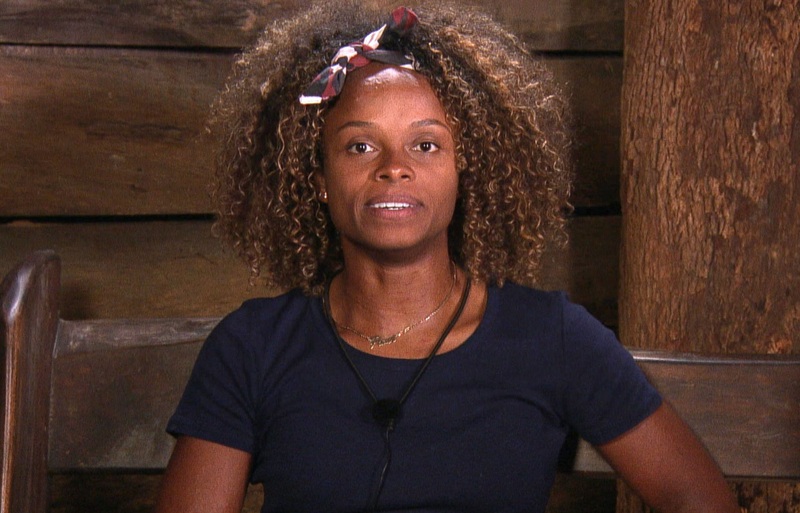 And a third said, ‘Bit harsh of Simon Cowell to take a dig at Fleur East being in the jungle’, while a fourth wrote, ‘Simon, that was below the belt dig at @FleurEast….she is smashing the jungle’. Many others also accused Simon of not taking care of his acts after they leave the show, suggesting why they might end up in the jungle. One fan said, ‘Simon outere throwing shade to Fleur East doing I’m A Celebrity but she’s on his label. So it’s his own fault that she’s a flop and has to result to reality TV. #XFactor’. While more viewers also noted that Fleur is currently unable to respond to the cheeky jibe, while she’s in the Aussie jungle. ‘Also she isn’t even around to respond ! I think @SimonCowell is even more #shady for saying anything when @FleurEast can’t defend herself or even comment 😡 #XFactorFinal #XFactor #ImACeleb’. Oh dear! Well, we don’t know about you, but it looks as though Fleur is having the time of her life in the jungle, whatever’s going on in the outside world. The singer is proving to be a popular addition to I’m A Celeb, with fans often praising her for taking on the difficult challenges without fear.